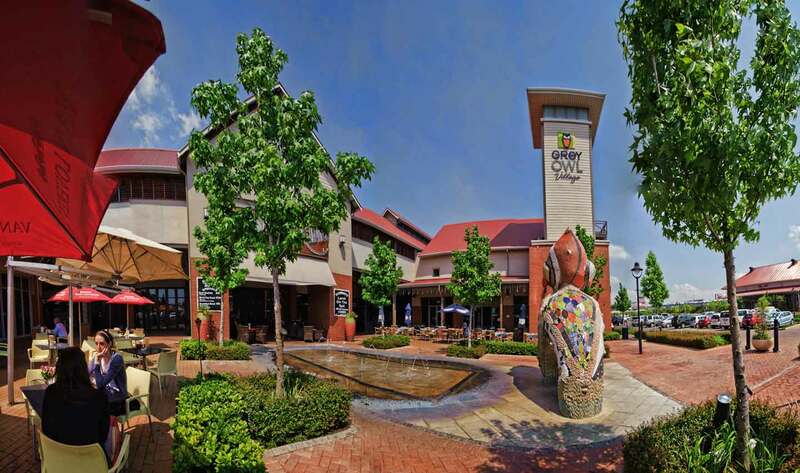 Grey Owl Village is a modern, up market centre which is placed in the southern suburbs of Centurion. With a themed village setting, this centre offers you a wide variety of unique shops which includes other national retail brands such as Spur, Karoo Cattle and Land, Ocean basket and Liquor City. Subscribe for news updates, special offers and more.